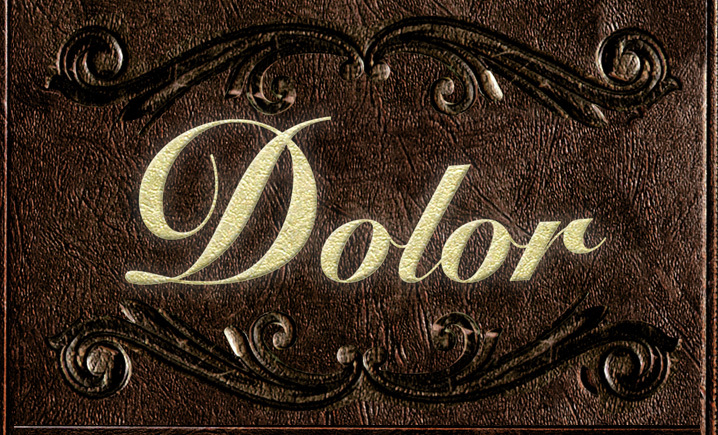 Shallow Graves Magazine wrote a rave review of Dolor: Lila | Book I! It's as awesome as the magazine! Check it out here! LAX Magazine did a fantastic feature on Dolor author Rick Florino and Chrissy artist Kristel Lerman about their partnership, the series and how sick DOLOR: Chrissy | Book II is going to be! 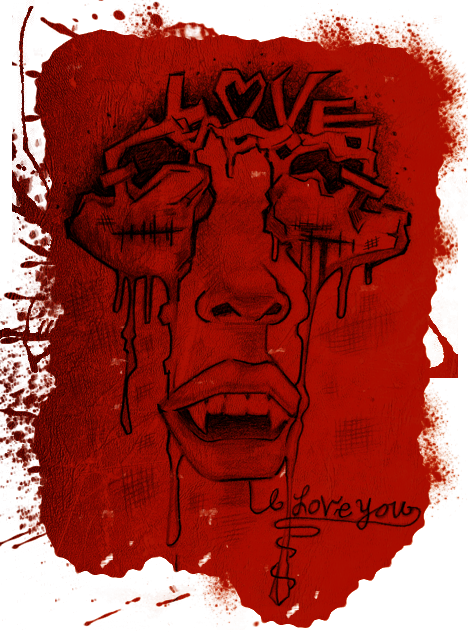 LAX says, "A heartbreaking, horrifying and honest examination of a damaged psyche, true violence, drug addiction and love unreturned...DOLOR: Lila | Book 1 is a horror masterpiece..." Check out the piece below! free digital copy of the book now!